Everyone has seen climbing grown into more popularity then ever before. It is not uncommon to wait in line for any classic climb whether it’s bouldering, sport climbing, trad climbing, or ice/mixed climbing. The Diamond on Longs Peak has turned into the Boulder Rock Club, even on weekdays. El Capitan has long been crowded. 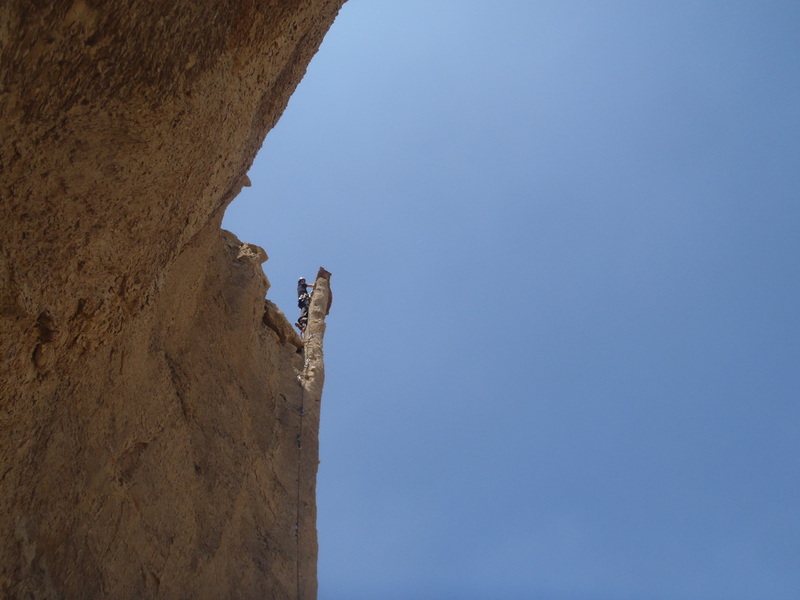 Climbing is no longer a sport where one is an outcast of society. It has turned into a somewhat understood thing of society where teams race, at times, to get on route first. Sometimes, they even threaten to slash the other person’s tires for getting on the route first. How dare you! With such popularity, it’s hard for everyone to get along. Constant internet fighting exists to which method of climbing is the best. You find people bashing each others climbing/hiking/snowflake style. Everyone wants to have respect and think that there form of climbing is best. All a while, climbers should be encouraging each other for chasing the passion we all share, as one. No form of the sport is better then the other. Climbers search for the best splitters, the best boulder problems, the most aesthetic face climbs, or the long classic mixed climbs. It is not uncommon to be surrounded by the drum circles in Indian Creek or the crowded Camp 4. All a while, the introverts complain about how crowded things are getting. One thing hasn’t changed though. That is the old school choss climbs are no longer traveled. There is no need to get on them when there are so many other classics to get on with good rock. Are we all in agreement? No. Everyone has a different motivation for climbing. The search continues for the best rock. For some climbers, the choss can be attractive as it brings high adventure, solitude, and it includes sort of a dangerous game of Jenga. For some, all they want to do is climb choss. It’s almost a forgotten art these days. There is never anything that is too loose but rather if you brought enough stupidity to handle it. 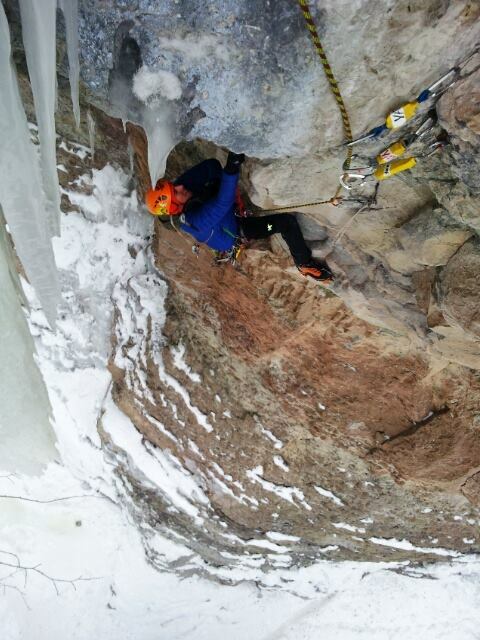 I feel that this is the most incredible alpine ridge traverse one can do in Colorado. The fact that this ridge has been ignored for decades between two very popular 14’ers is quite crazy. This ridge spans almost 4 miles. This committing traverse continues from the summit of Capitol on loose terrain for a couple miles of sustained loose exposed terrain until one confronts “Satans Horns” a series of bizarre horns. To enter this part of the traverse you must chimney through the first gendarme. A series of loose mid fifth traverses and easy no pro faces soon land you on the north ridge of Snowmass where two very solid and very fun 5.5 find you at the top. This isn’t for the faint of heart. For example, I have always described this ridge as combining the worst Elk Range rock with the worst San Juan rock. Put it in a blender, and spew it all out. You have the Cap/Snow traverse! 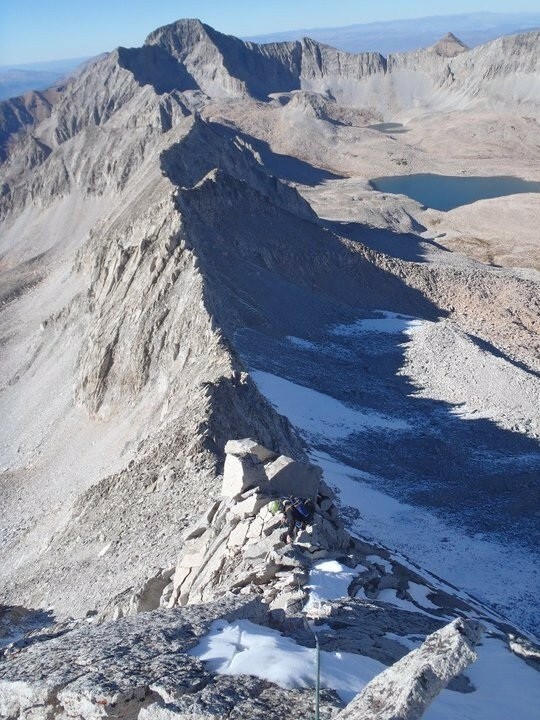 A classic ridge that many want to ignore since it would get in the way of completing all the great traverses of the 14ers. You can’t ignore facts. Located in the four corners area and first completed in 1949, Agathla should not be forgotten about. 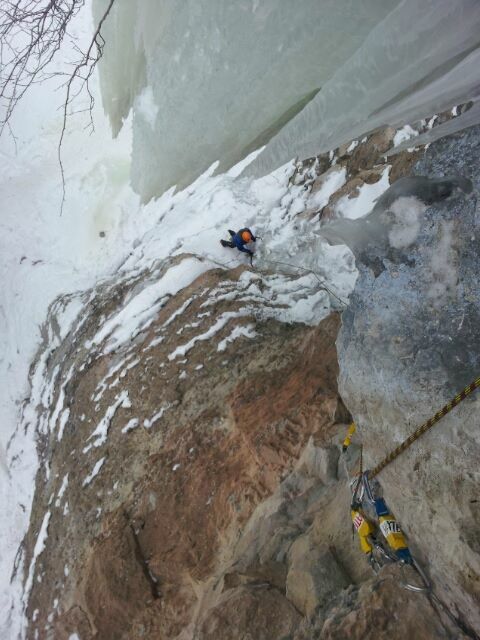 For preparation, one should do five laps on a 5.9X route on the Rotwand wall in a row. This formation is an old volcanic plug. 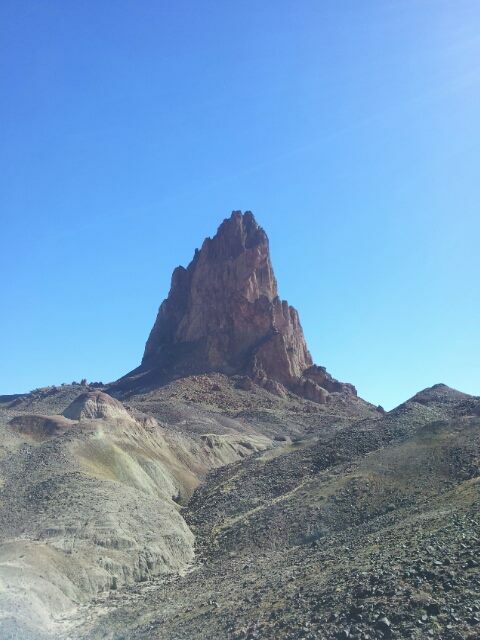 It’s the evil twin of Shiprock. This formation has the vibe and feeling that danger is ever present. One small mistake will land you in the dungeon. 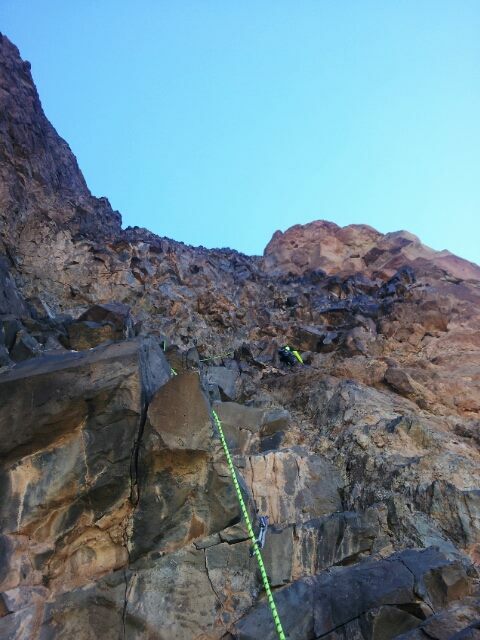 Locate the vertical/overhanging talus field on the North side. 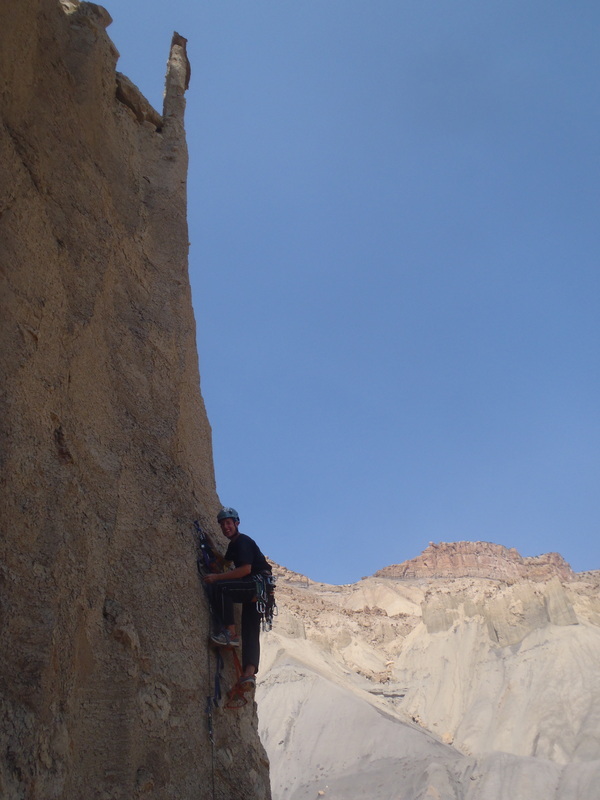 It perhaps looks like a gully but upon arriving at the base, it is steep enough that you get extremely confused on how choss can really hold on to this angle. 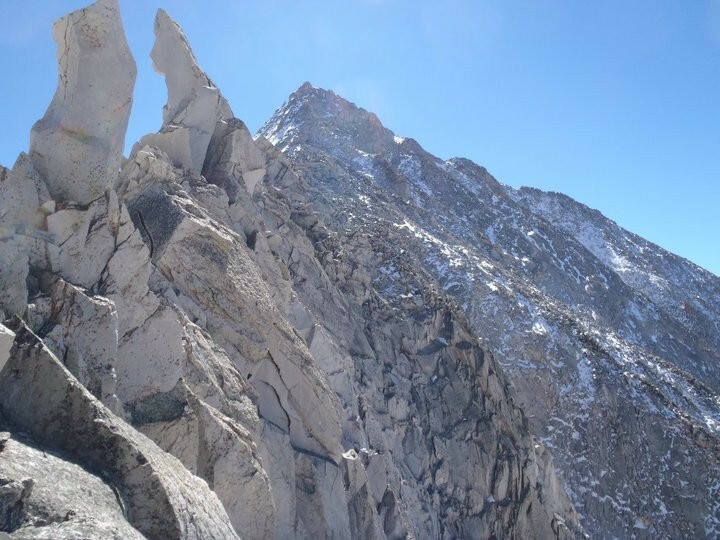 Five pitches of demanding route finding, every hold moving on you, bad gear, sometimes bad anchors, choss traverses brings you to a col where several hundred feet of 5.6X choss brings you to the summit. Now down climb it all to get down. The real crux is getting down. If you do end up making it out without incident, send a prayer thanking the man upstairs because he was looking out for you. 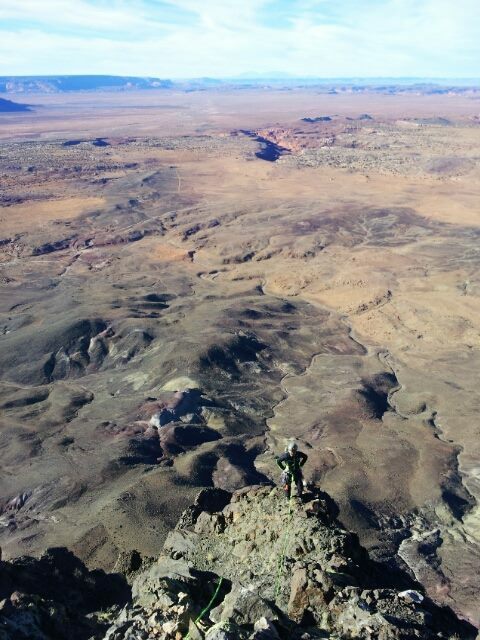 First completed by desert legend, Paul Ross, this short single pitch aid climb in Palisade, CO includes what I believe to be the “smallest” free standing summit that hasn’t fallen down yet. 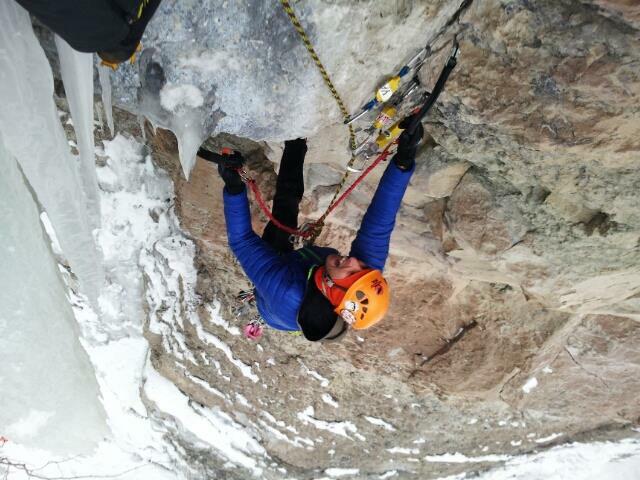 This climb will remind one of a hanging dagger of ice. 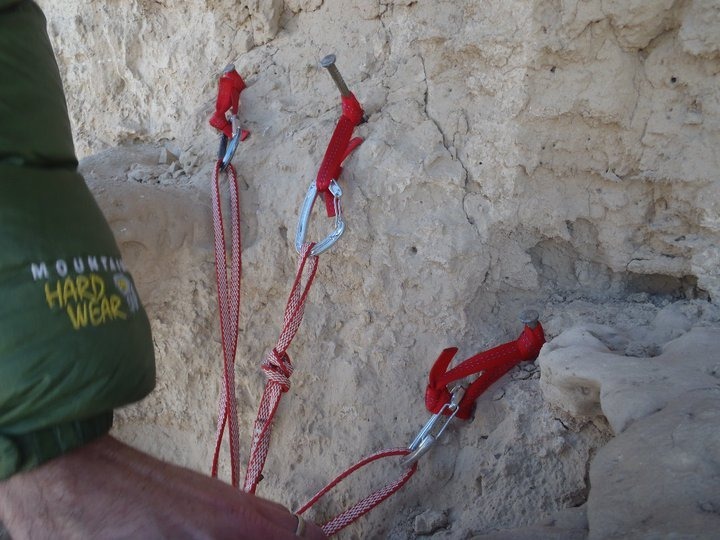 What I mean by that is not to clip the rope into any of the pieces on the summit tower. On the first ascent, the diameter of the summit tower was 36×18 inches. 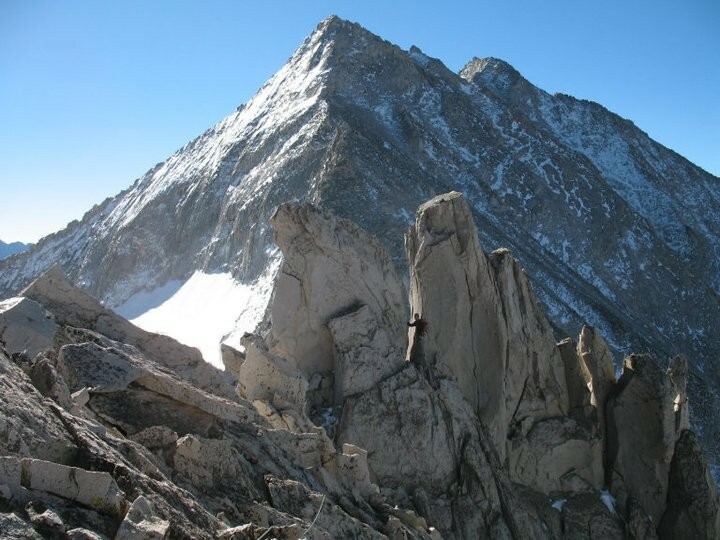 Ten years after the first ascent, it dwindled down to 18×18 inches. 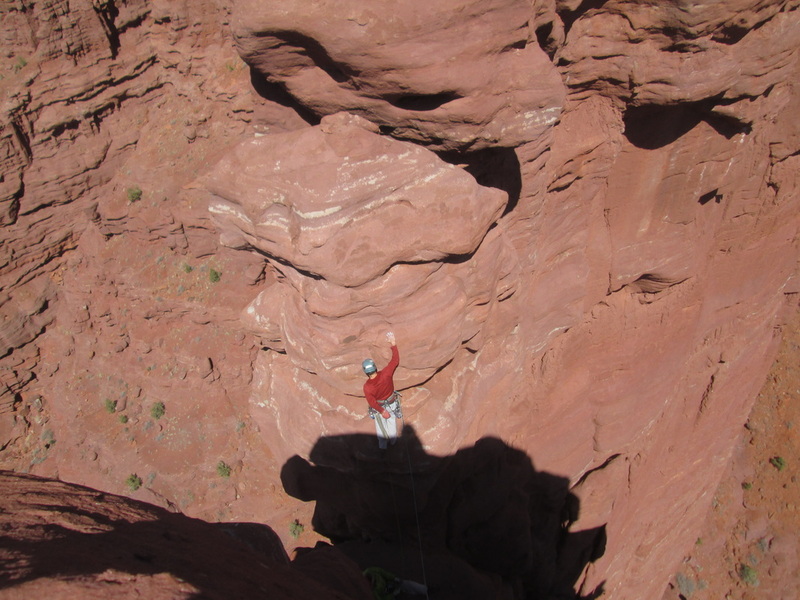 One must rappel off the summit choss anchors and watch the tower sway with your weight. It’s rated X because if it falls with you on it, you got at most a few 8 inch nails in mud you’re relying to hold. And that’s if it doesn’t collapse on rappel. I found this tower to be 99% choss and it should soon be a future classic. 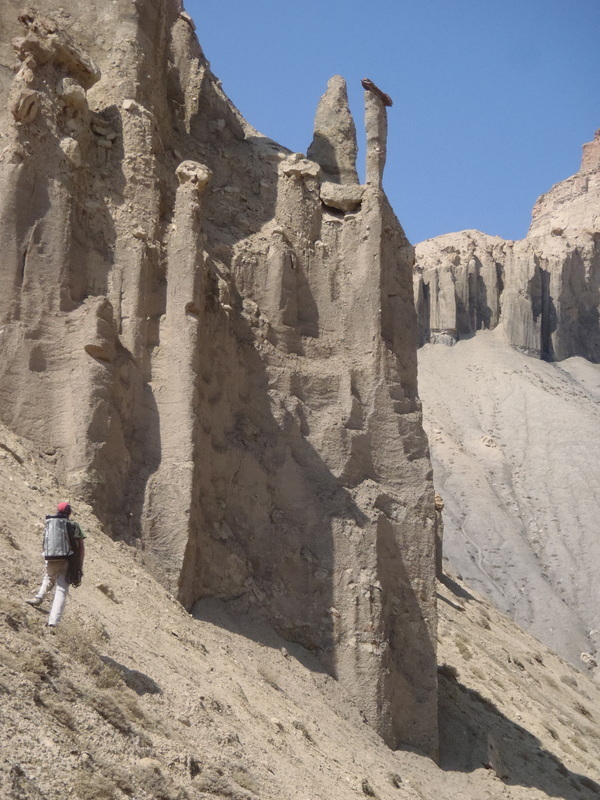 First completed by Harvey Carter and team, this major tower in the Fishers provides perhaps the ultimate desert adventure. 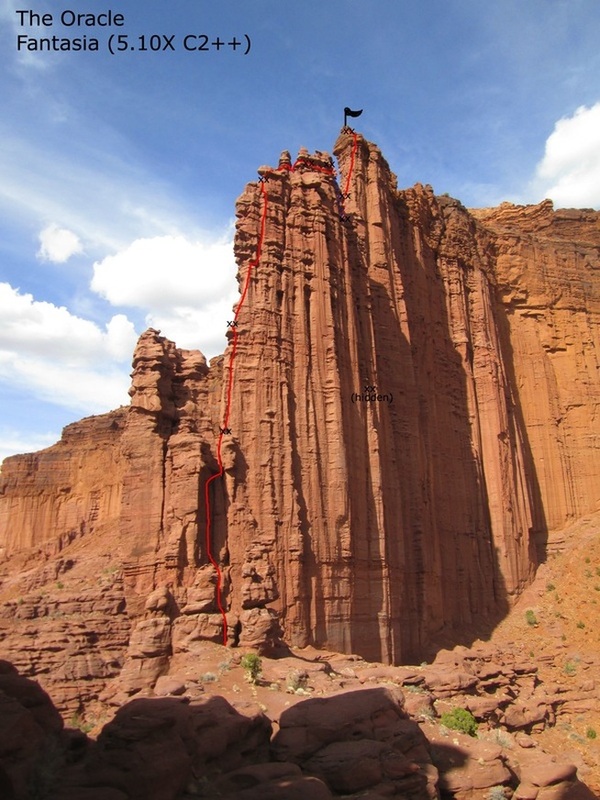 The fact that this famed route has only seen around 11 ascents since it was first done, gives a testament on the challenge. This climb will provide you with the scariest 5.7 pitch you’ve ever climbed, one of the most sandbagged C1/2 clean aid pitches you’ll climb, a classic 5.8X dyno on the 5.10 R/X pitch, and a very mysterious last pitch. Getting down is scary too! 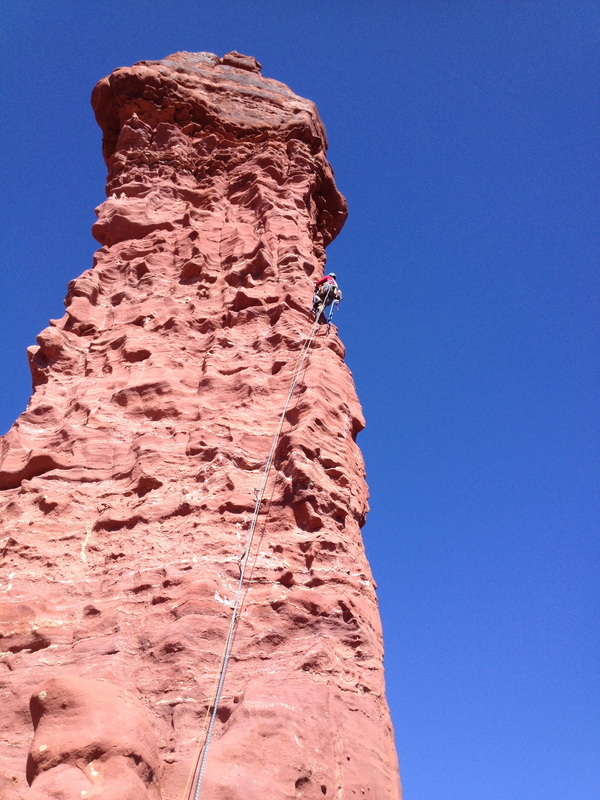 First completed by Jeff Lowe, this is one of the most terrific climbs in Vail. The route is mostly fixed with an assortment of gear and resides right next to the Rigid Designator. It’s a total testament to Jeff Lowe’s passion for the sport. While an obscure old trad route in Vail, I believe it deserves a lot more traffic. 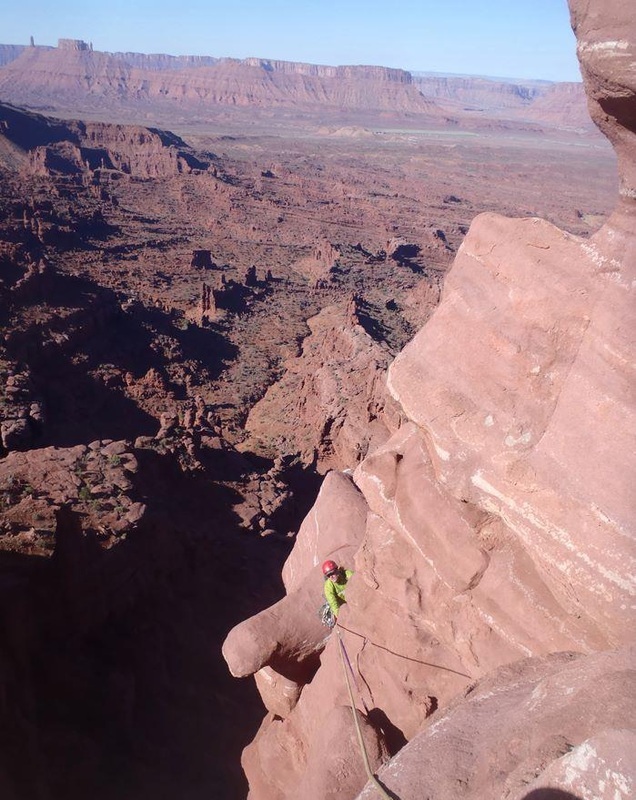 It’s one of the most terrific trad mixed routes. Start at the smear of ice to the right of the Dez (harder then it looks) and then start up a small corner with a fixed pin (M5ish) until a small sloping ledge is reached with a bomber TCU. Then the scary part begins. Soon land your way on the hanging dagger! Try not to fall. Now I’ll admit, I don’t always pursue choss, it just finds me. To admit that I like choss is to admit that I have a hole in my head. Who wants to admit that? I’m a perfectly average law abiding citizen. 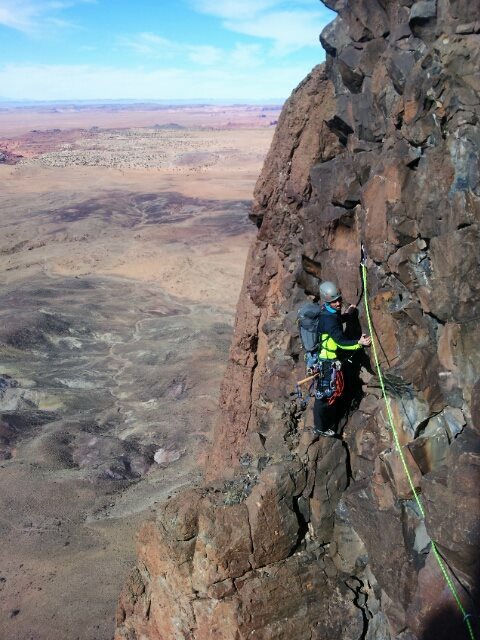 Like I sometimes say, climbing choss is like a bad girlfriend that you love. No matter what happens, you just can’t keep away. You keep coming back for more mental damage. It’s not that you enjoy that pain; you’re just one of the few victims that it’s latched onto. There’s no getting away. Give in to it. It’s just easier that way.